South Landing beach and Sculpture Trail which can be reached in approx. 20 minutes by walking – there is a car park if you don’t wish to walk that far. It takes about 25 minutes to walk to North Landing but again, there also is a car park. The walk to the lighthouse will take a bit longer, approx. 35 minutes, but it is well worth it. For those of you who love to walk, there is fabulous scenery along the cliff tops from the lighthouse to the North Landing. Tours of the lighthouse are run by the East Riding of Yorkshire Council under licence from the Corporation of Trinity House. You’ll find further information here. Thornwick Bay is a beautiful bay on the north coast of Flamborough Head which is mainly rocky with a magnificent sea arch in the cliffs. From North Landing it takes about 15 minutes to walk to the bay. 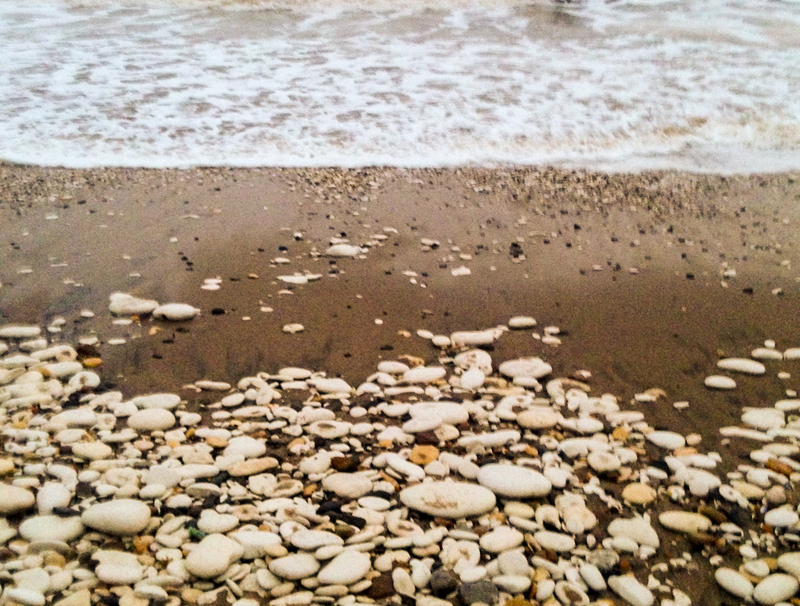 A beautiful and unspoilt sandy beach awaits you at Dane’s Dyke. It’s only 2 miles away, dog friendly all year round and with many foot paths great for walks, too. Bridlington beaches are just a few minutes away by car and great for a stroll along the wide promenades and historic harbor. 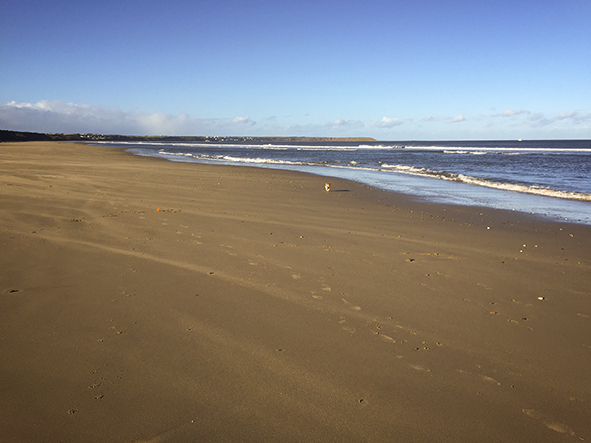 A favourite of many ‘in the know’ is Fraisthorpe beach, just south of Bridlington. It’s dog friendly all year round and relatively safe for those dogs who have a tendency to run off! Do check out the tide times, though, as the sea comes right up to the cliffs at high tide. 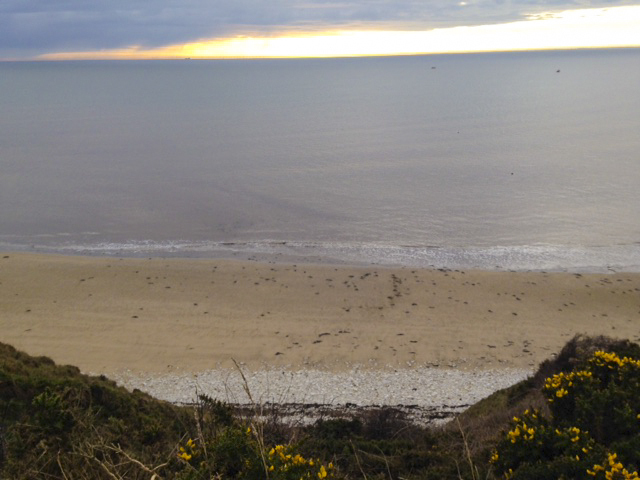 Filey beach with its stunning views and soft sand should also be high on your list. Filey is just about 10 miles north of Bridlington and with its cafes and shops close by makes for an excellent day out. If you want to go a bit further, then the Scarborough beaches are always worth a visit. 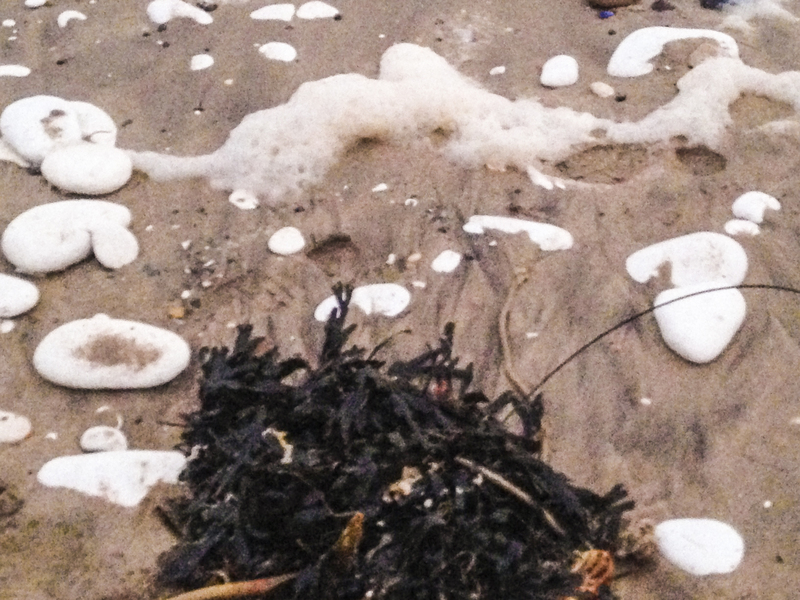 The south bay beach at Scarborough is full of attractions and entertainment. The beach on the north side of Scarborough is a little quieter although the Sea Life Centre is situated at the far end of the promenade together with food and ice cream stalls. Tide times of some of the beaches can be found here.